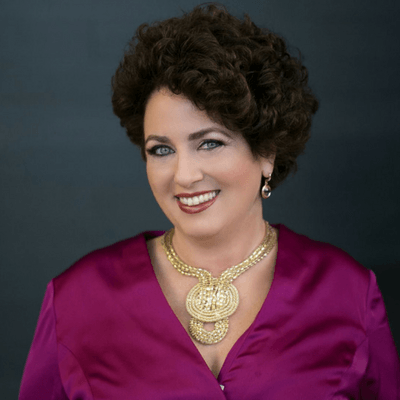 Jill Lublin, international speaker and 4x best selling author, is a leading voice in the business world. She along with hundreds of other business owners and influencers around the world recommend FreeeUp to fill your hiring needs. Jill Lublin, International speaker and 4x best selling author, recommends using FreeeUp for all your remote hiring needs.